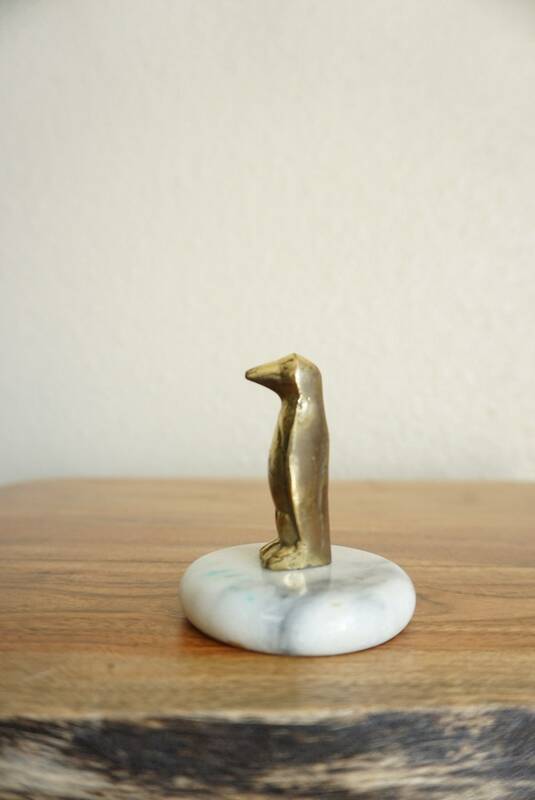 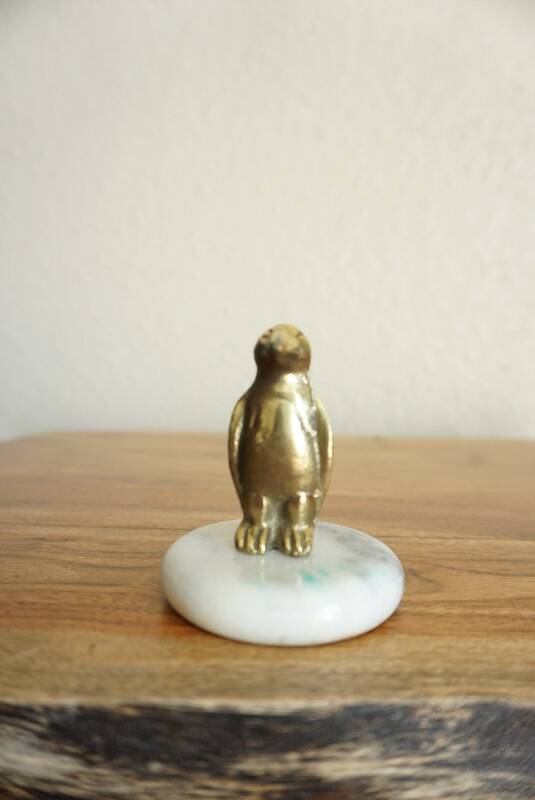 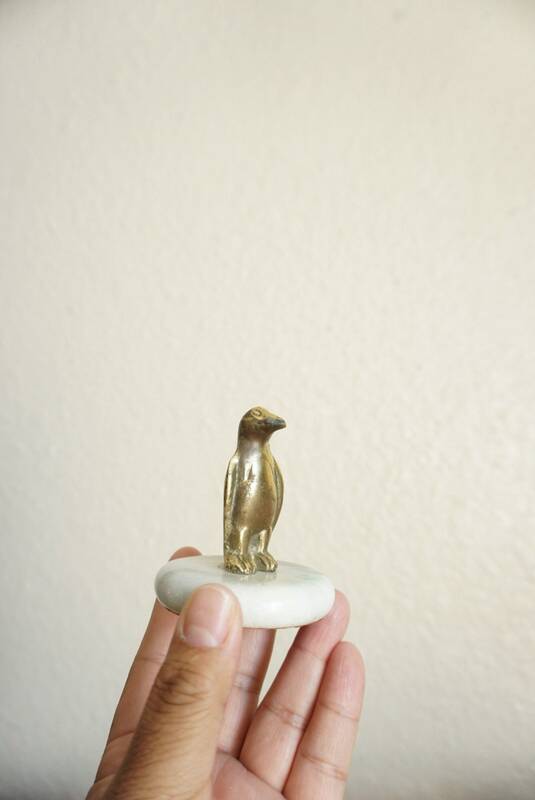 Super cute small brass penguin on alabaster base. 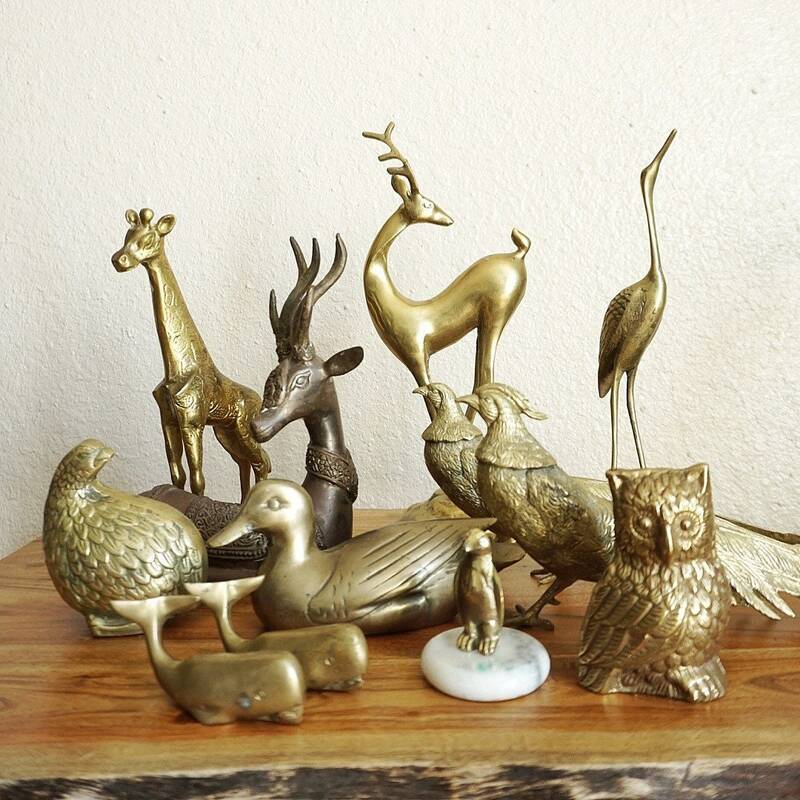 A great display piece for an office, home, or children's room. 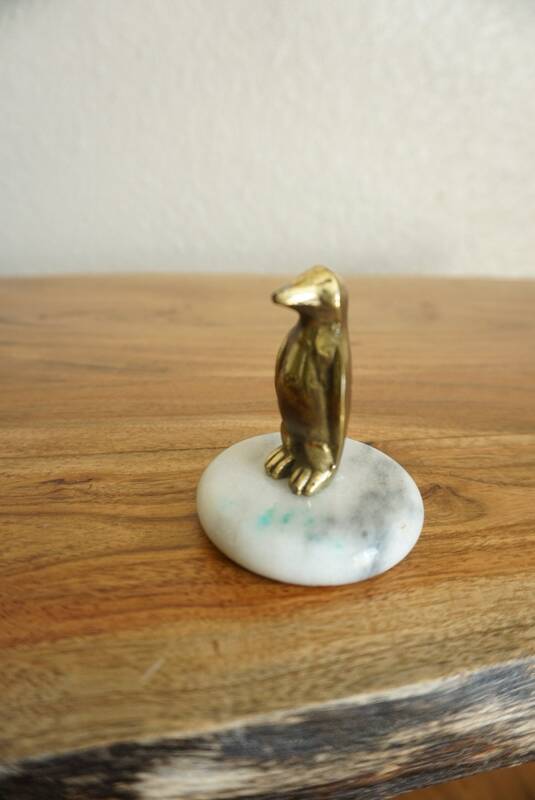 Vintage condition with no major flaws. 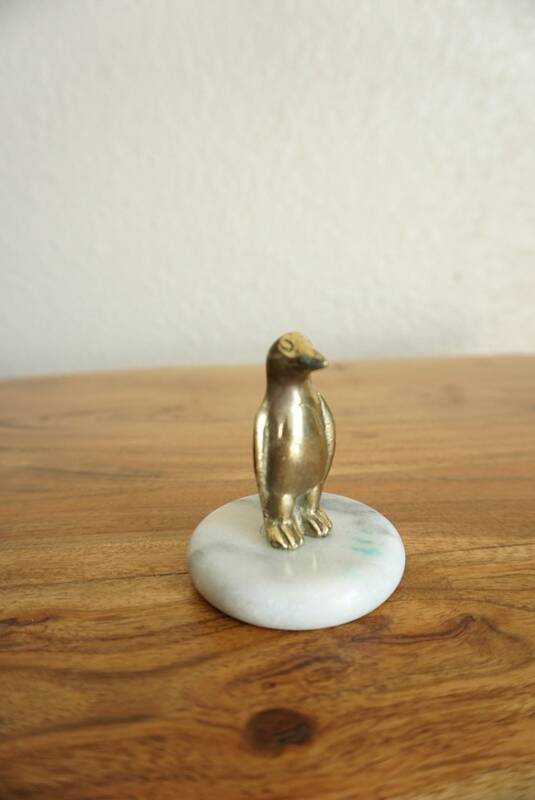 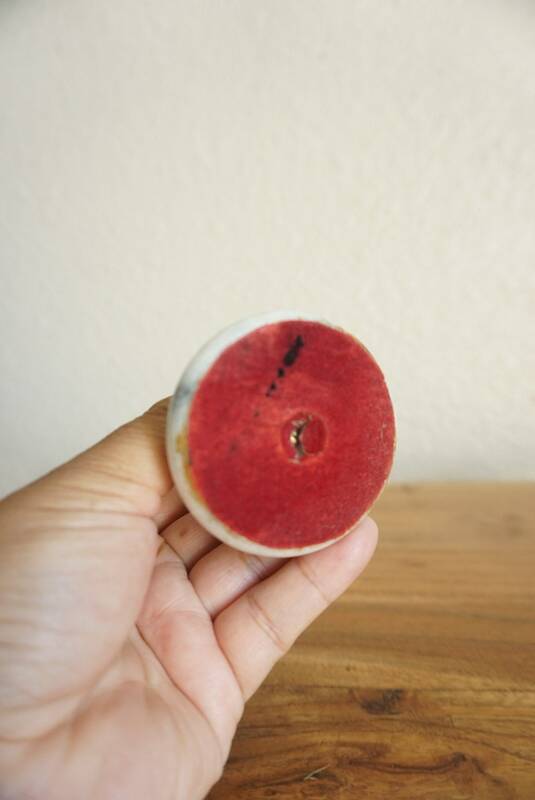 Small green stain on base.